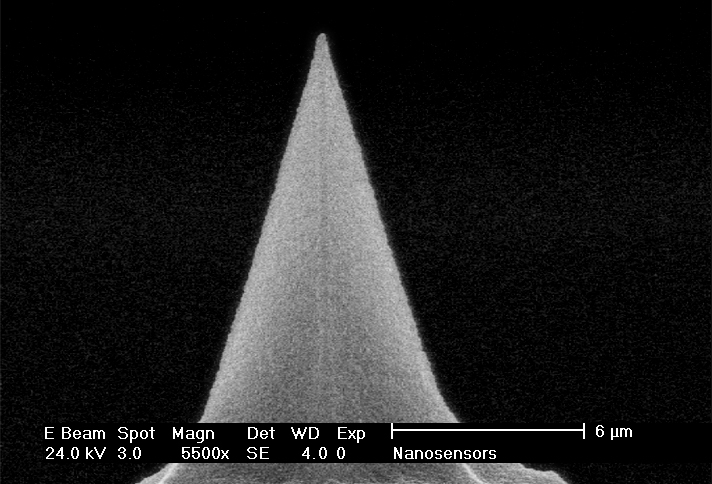 By simply buying larger package sizes of NANOSENSORS AFM probes, you automatically get a built-in quantity discount compared to the smallest packaging size. A package of 10 pcs. costs 1481 USD. 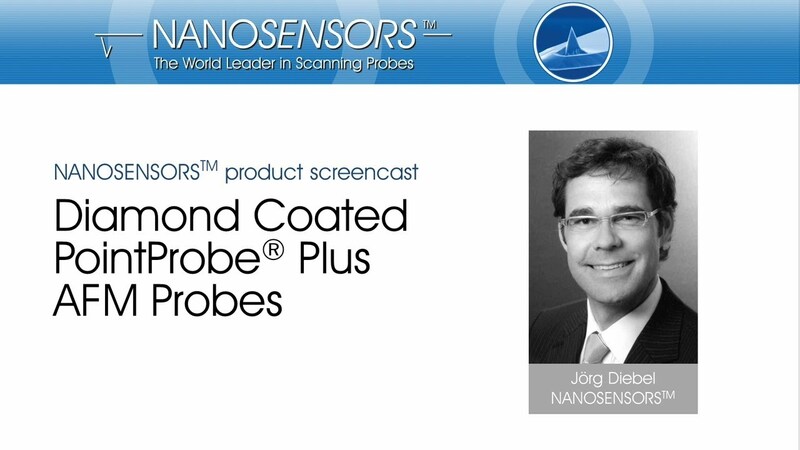 NANOSENSORS™ CDT-CONTR probes are designed for contact mode (repulsive mode) SPM imaging.